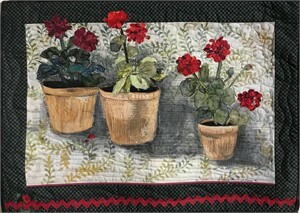 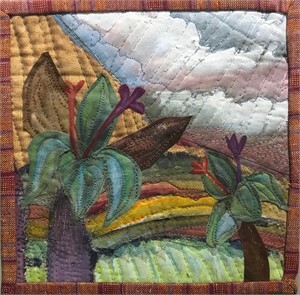 A nationally known American Quilt Society awarded professional quilt artist from Ann Arbor MI, Sue is one of the original Joyce Petter Gallery artists! 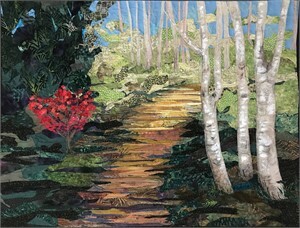 She loves the endless possibilities for exploration with studio art quilts. 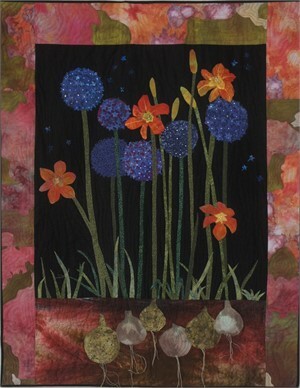 Sue captures a mood/atmosphere with the use of space, light, color, and movement. 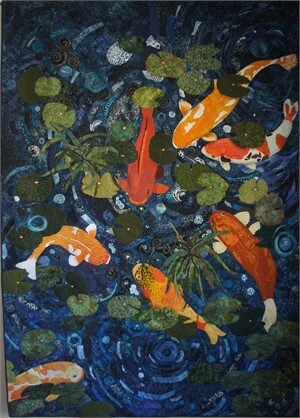 Sue’s work is included in the White House collection.